The land of the Nile, Egypt is home of a 7000-years-old civilization, the treasure-box of unique-Pharaonic attractions, and the host of some of the world’s top wonders. With Egypt’s natural beauty spreading between the seas and the deserts, here are some of the country’s most beautiful protectorates. Located in the southern part of Sinai, Ras Muhammad is one of Egypt’s most famous national parks. Surrounded by the Gulf of Suez to the west and the Gulf of Aqaba to the east, it covers around 480 square km (around 185.3 square miles) of land and sea. 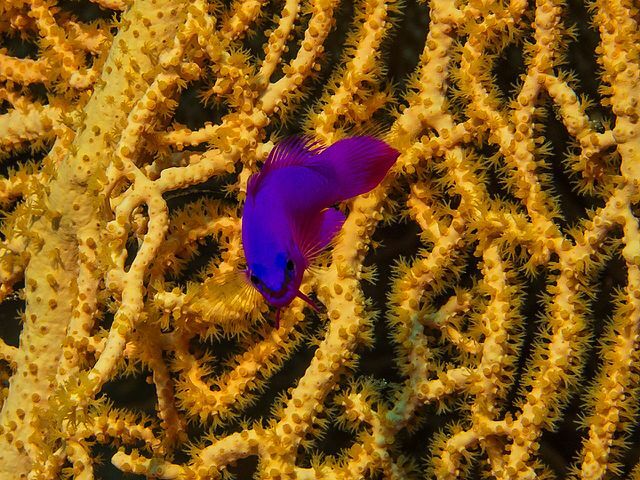 Ras Muhammad hosts some of the most stunning coral-reef ecosystems as well as some of the Red Sea’s most spectacular fish species and sea creatures. Diving in Ras Muhammad is one of the most astonishing natural breaks a visitor can have within the breathtaking ecosystem of the Red Sea. Saint Catherine is another protectorate in south Sinai. 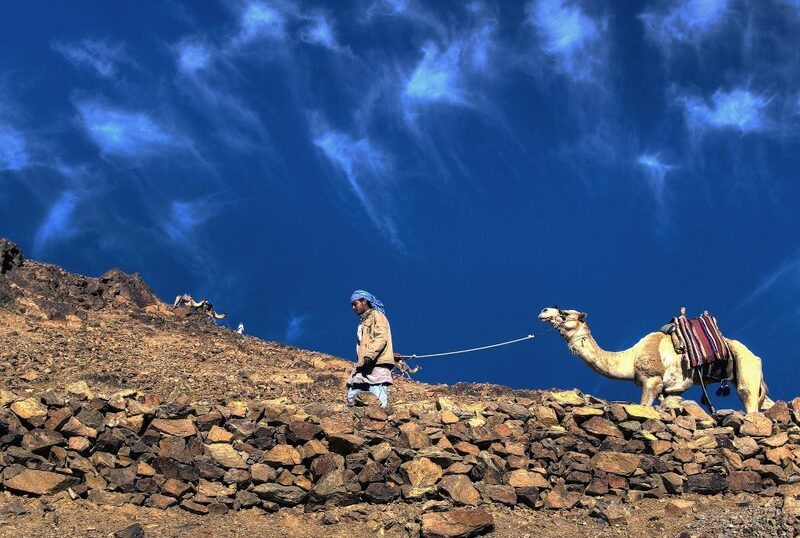 Covering an area of 4350 square km (around 1679.6 square miles), the protectorate includes some of Sinai’s most appealing attractions like Mount Sinai and the Saint Catherine Monastery. Saint Catherine is known for its desert ecosystem and biodiversity as well as the unique plant, mammal and reptile species. 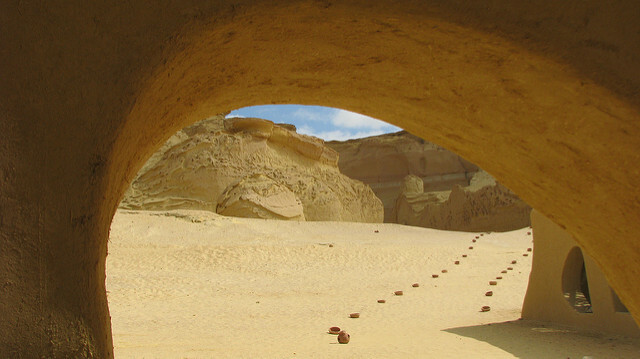 Wadi El Rayan, El Rayan Valley, is a marvelous protectorate. Located in the Governorate of Faiyum, it stands out for its unique waterfalls, lakes, sand dunes, and rock formations. Also known for its mountains and oases, Wadi El Rayan hosts different types of plants, gazelles, foxes, birds, falcons, and eagles. Beside the natural ecosystem, the valley is famous for its archeological value and marine fossils. 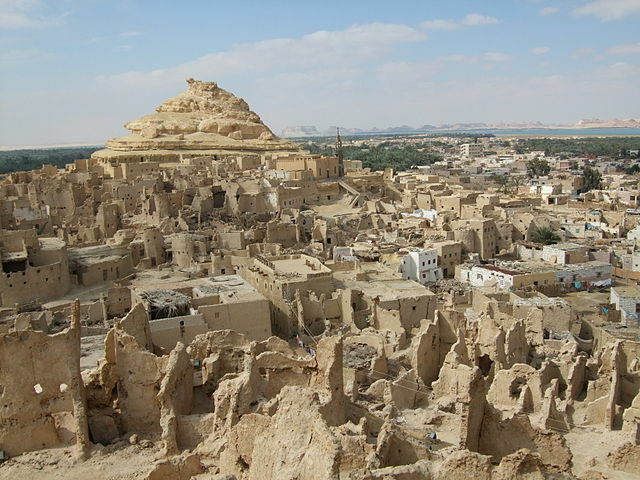 Siwa Oasis once had the ancient Egyptian name of Sekht-am, which means the palm land. That’s why, in addition to its fertile land, the oasis is known for its olive and palm trees. Located 25 meters (around 82 feet) below sea level and between the Egyptian Sand Sea of the Western Desert and the Qattara Depression, the Oasis has several springs scattered throughout its 80 km (49.7 miles) of length and 20 km (12.4 miles) of width. 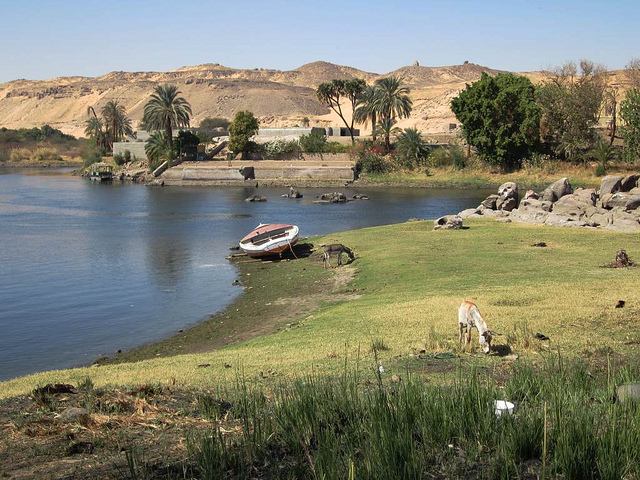 The different islands, including Elephantine, that scatter alongside the Nile River are held within the different governorates of Egypt. 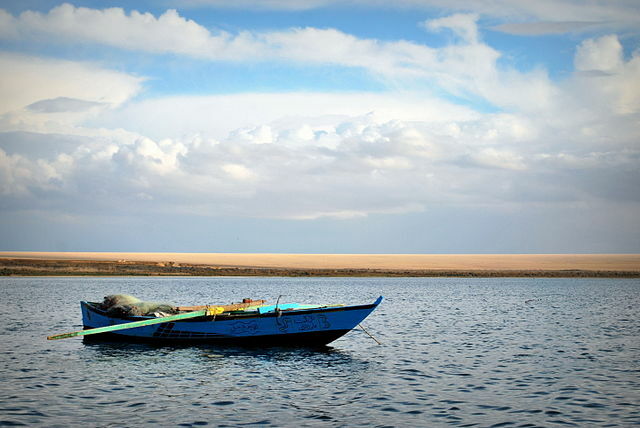 As they sit by the Nile, these islands host various species of fish and plants as well as unique ecosystems. 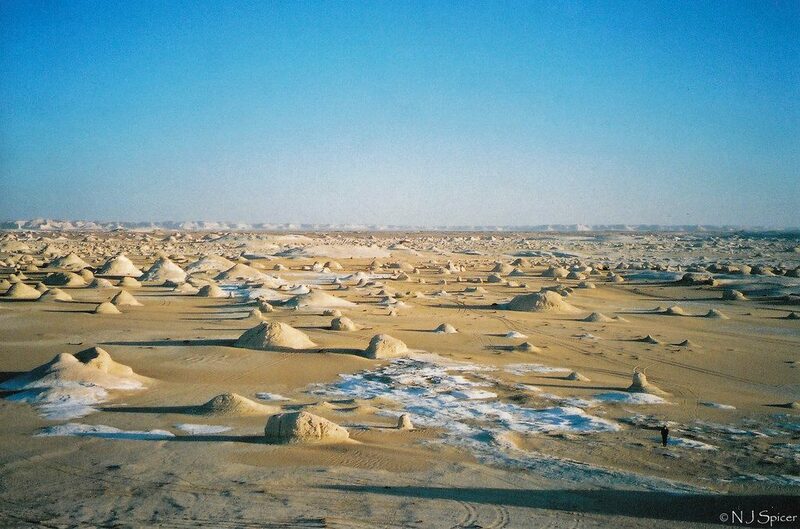 The White Desert is one of the most famous attractions of the Western Egypt’s second-biggest depression, the Farafra Depression. Famous for its uniquely white-colored rock formations, The White Desert offers an appealing trip for both tourists and Egyptians alike. One of the most iconic-paleontological sites of southwestern Cairo, Wadi El Hitan, the Whales Valley was named after the hundreds of fossils of some of the earliest forms of whales. Located in the Governorate of Faiyum, the valley is considered the only place in the world to hold such a great amount of fossils. Also a UNESCO World Heritage Site for its fossils, the Valley represents one of the major evolution stories: the evolution of whales from a land-based animal to an ocean-based mammal.